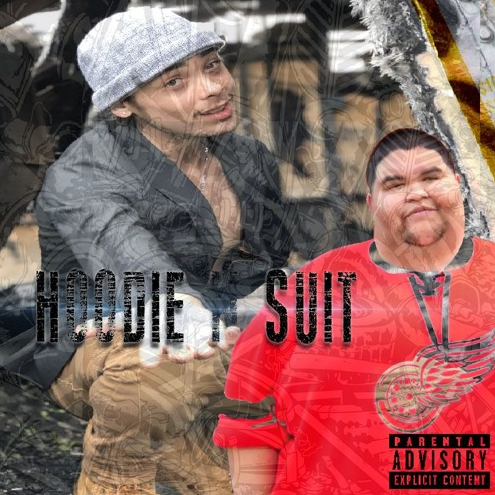 Mustyjason just dropped a new record “Hoodie N Suit” on his SoundCloud and its a must slap! 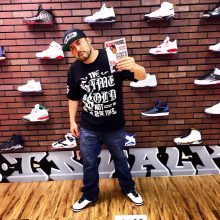 The track features Tha H and their flow together is the definition of synergy. CashMoneyAp delivers dope production providing them an uptempo Trap canvas for the two artists to straight gas.